You’re minding your own business, and feel your stomach start to growl. Not only that, but your taste buds are sounding the alarm, indicating the vast amount of time you last tasted a sweet fruity flavor. Of course, I am talking about the notorious chewy Gummy Bear treats. In fact, it is likely that there are many facts about gummy bears that you have never known or heard before this writing. But rest assured, we are here to clear up any myths or misconceptions about this delectable treat. Ore-whoa! An Oreo Candy Bar! Yes, as the title of the article just exclaimed, Oreo is absolutely making its very own candy bar! So, for anyone that’s loved Oreos for longer than they can remember and have always wanted a more convenient way of devouring that chocolatey creamy dream that is an Oreo cookie, this cookie is going to be your new best friend. Well, the time has come for the flavor that seems so obvious it’s kind of strange how there’s a good chance none of us even thought it was missing. If the title of this article didn’t make it clear enough for you, yes, the answer to this candy conundrum is caramel! The Kinder Egg has been a controversial and intriguing subject of the past. And of course, we at Candy Pros always want to learn more! Believe it or not, we sell a popular variation of the Kinder Egg, too. In addition, we dive in-depth at what made the Kinder Egg so popular, successful and enduring to the candy industry. 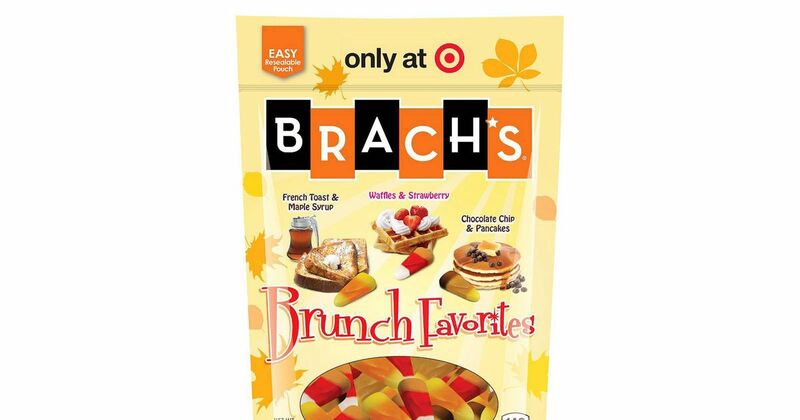 Brach’s has just released a batch of candy corn that is sure to satisfy lovers of breakfast, brunch, and candy corn in general. That’s right, now you can get the sweet savory taste of French Toast and Maple Syrup, Waffles and Strawberry, and Chocolate Chip and Pancakes all in one bag and without the hassle of going out to order an entire meal. Candy Corn Oreos are Back in Full Force! It seems for the most part that Candy Corn is a seasonal treat that people either love to hate or hate to love, mostly due to the fact you usually only want to eat two or three and you end up eating two or three hundred. Oreos, on the other hand, are pretty much universally adored by fans of candy and cookies alike. But what happens when these two are combined?